Part of the appeal of living in Georgia is the wonderful seasons that bring a variety of outdoor living opportunities to homeowners. 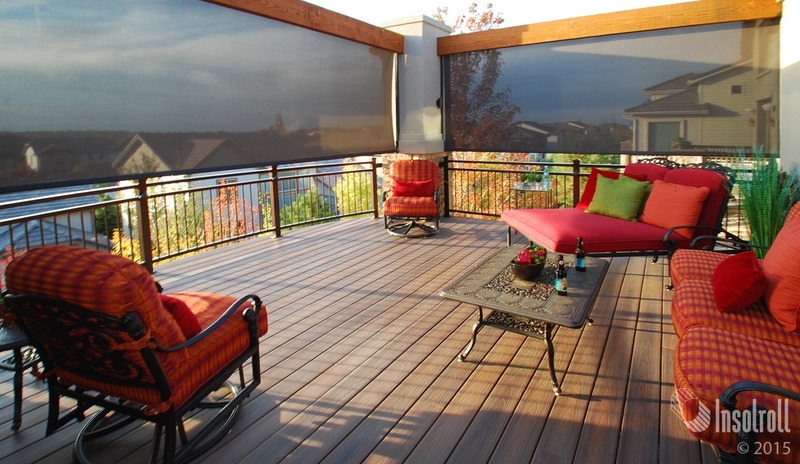 Many residents have wonderful patios but do not utilize them to their fullest because of the unique conditions that exist in the South. It can be hot, humid and buggy. 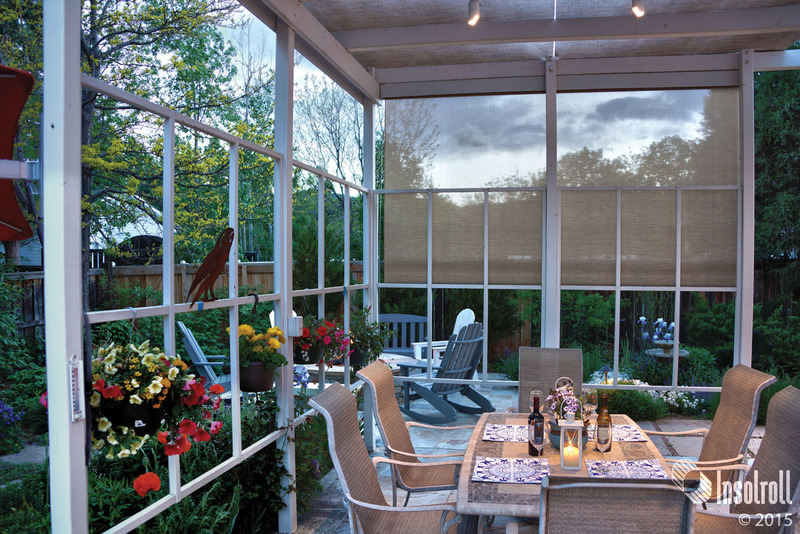 Motorized patio screens can turn your outdoor space into an oasis from sun glare, buzzing insects and even breezes making it a comfortable place to have parties, cookouts or dinners. 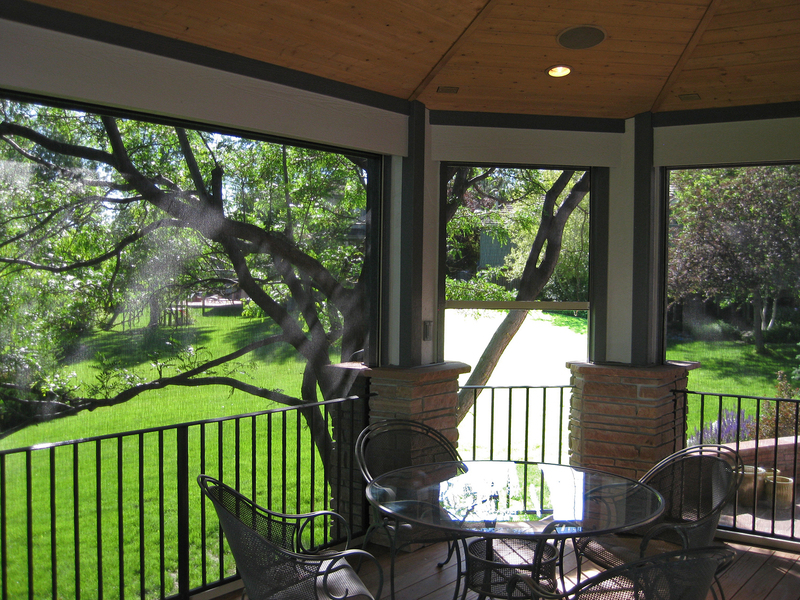 Motorized screens and awnings can extend the usable time that homeowners can use the space, even well into football season.